Booked in for a Cake smash photoshoot for my daughters 1st birthday and was advised that there would also be the opportunity for some family pics too. We arrived at the studio was offered drinks and then the shoot commenced. K had some great ideas it was fun and very relaxed. From the shoot I knew there would be a few nice pics but never imagined how amazing they would be. We found it so hard to decide so ended up with more pictures than we initially thought we would but just couldn't walk away from them!! Fantastic pictures great value highly recommend this company! We had a great experience. It was our first family photo shoot and we made to feel so welcome and at home. The photographer was great. He knew what he was looking for and the photos have turned out beautiful. 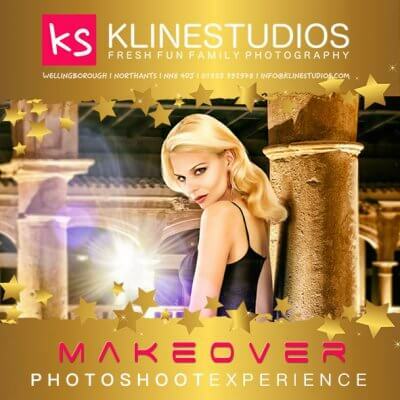 Would definitely recommend Kline Studios to all my friends and family. Such a good experience. We are going back for another photo shoot next year. Great atmosphere and the photo shoot it's self was relaxed and fun with a lot of laughter. We all loved the combination of colour and black and white photos. We have just been for our third photo shoot, as our daughter turned one and we want to capture all these moments. They remembered us, friendly and professional service. Truly enjoyed the session and the photos again are amazing. We would recommend to family and friends. Amazing experience. I thought 14 was going to be a lot to handle. We have children from all ages some with disabilities and the way you managed to keep us all focused and entertained was brilliant. Thank you for a great day. Very Professional!!!! Absolutely amazing service & amazing photos!! Thank you so much Kline! !